Our staff has over 20 years of experience delivering barcode supplies and solutions to Fortune 1000 and 500 companies, including IBM, Bristol-Meyers-Squibb and many more. 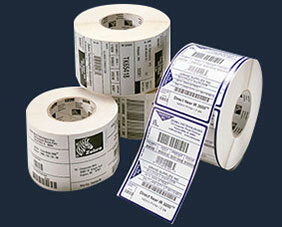 When you need barcode supplies, the range of available products can be overwhelming. 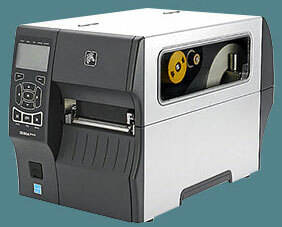 Do you need paper or synthetic labels? 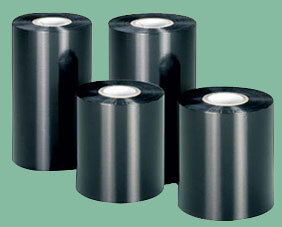 Do you need a wax, resin or mixed ink ribbon? Tri-State Business Systems can help make these decisions easy by providing your business with a comprehensive analysis of your labeling needs and building a personalized bar coding system with the right products to meet them. You can also count on us to provide expedient service and testing, which will save you from a costly and lengthy trial and error process. And rest assured no project is too big for us. Whether you’re tracking pharmaceutical lots in South Plainfield or monitoring a supply chain over multiple warehouses in Piscataway and Edison, we can supply the bar code scanners, printers, labels, ribbon and any other barcode supplies your organization needs. We can also train your employees on your barcode printing software, so they can make use of your barcode system correctly from the day it’s installed. 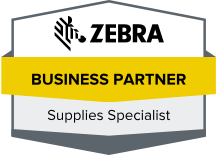 Tri-State Business Systems has been Zebra Certified, which enables us to provide industry-leading service and support on Zebra printers nationwide. Tri-State Business Systems has been awarded into Zebra Technologies Advanced Partner Program. 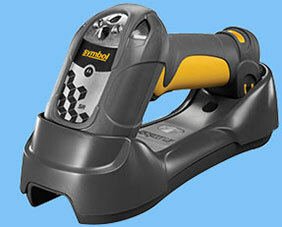 Tri-State specializes in Zebra labels and is a Zebra-certified reseller. Zebra products represent the industry’s most trusted brand of thermal printer labels, ribbons, printers and other barcode supplies. With our comprehensive knowledge of Zebra products, you can trust the systems we design will always produce labels with the features you need. We can have your solution installed in as little as 5 days and once your system is in place, we can have future orders of standard barcode supplies shipped to you in 3 days. Plus, maintenance and repair with Tri-State is efficient because our service contracts offer rapid response times and 24/7 availability. To schedule an analysis of your business’ barcode needs or to get a quote on barcode supplies, contact us today. We’re happy to serve businesses in Edison, New Brunswick, Piscataway, South Plainfield, the rest of New Jersey and Nationwide.